This comprehensive cycling guide uncovers scenic back roads for both touring and mountain bikes through the heart of the Southern Appalachians: from North Georgia, Tennessee, and North Carolina to Southwest Virginia. Encompassing the Blue Ridge Parkway and Great Smoky Mountains National Park, the region offers scenic and historic tours along valley floors, exhilarating ridgetop rides, and challenging treks through rugged mountains. 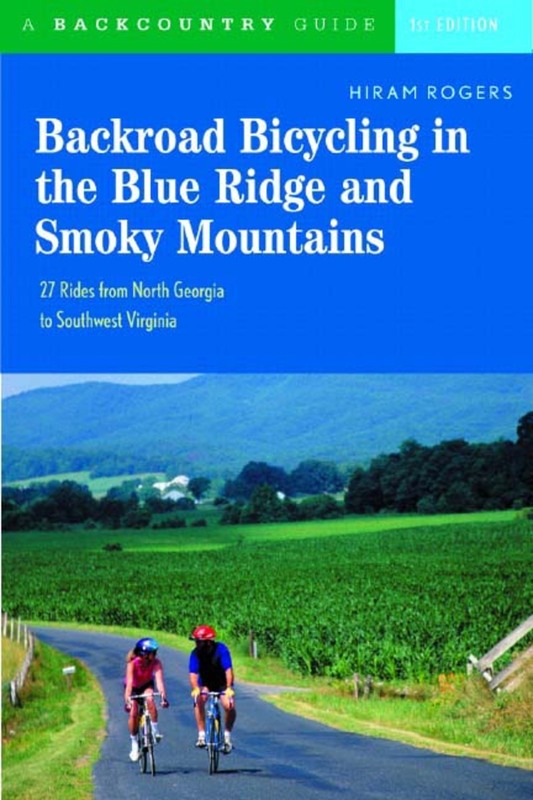 Rogers describes road bike rides at Georgia's historic Chickamauga National Battlefield; high, wild vistas from the transmountain Cherohala Skyway; and a new greenway system spanning Maryville and Alcoa, Tennessee. Mountain bikers will love the classic tours on the Tsali and Bent Creek trails systems, as well as two new trail systems along Tennessee's Ocoee River. Also included are Virginia's popular Virginia Creeper and New River Trails. Routes range from the little known to the well traveled, from level road rides to challenging mountain trails. Each ride description will include mile-by-mile directions; a detailed map and mileage cue sheet; information on difficulty and terrain; and notes on the natural and historic features you'll encounter along the way. Hiram Rogers is the author of 50 Hikes in Kentucky and Exploring the Black Hills and Badlands and has written about Kentucky trails and land conservation issues for Backpacker and Blue Ridge Country. A trained geologist who brings great knowledge of natural history to his descriptions, Rogers lives in Knoxville, Tennessee.